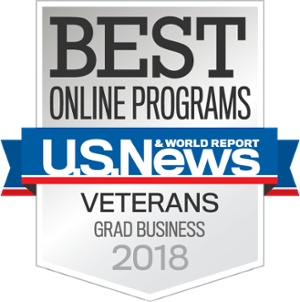 Looking for a Top Ranked Program? 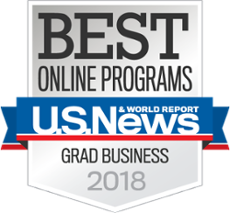 USD's Master's in Supply Chain Management program has ranked in the top 20 online business programs in the nation by US News & World Report six years in a row. Looking for a Program that Works with Your Schedule? Our flexible online format allows you to learn around your existing work schedule. Complete the program in as little as 24 months with only six on-campus visits. Looking to Take the Next Step in Your Career? The Master of Science in Supply Chain Management (MSSCM) is designed for professionals looking to advance in this field. As part of the program we bring over 50 top companies to campus to meet you. Through our Supply Chain Institute connections, we’ll give you the contacts you need to thrive in this field both inside and outside the classroom. Historically, 82 percent of alumni receive a promotion or salary increase within one year of graduation. International students: The MSSCM program unfortunately does not provide F1 visas for international students. 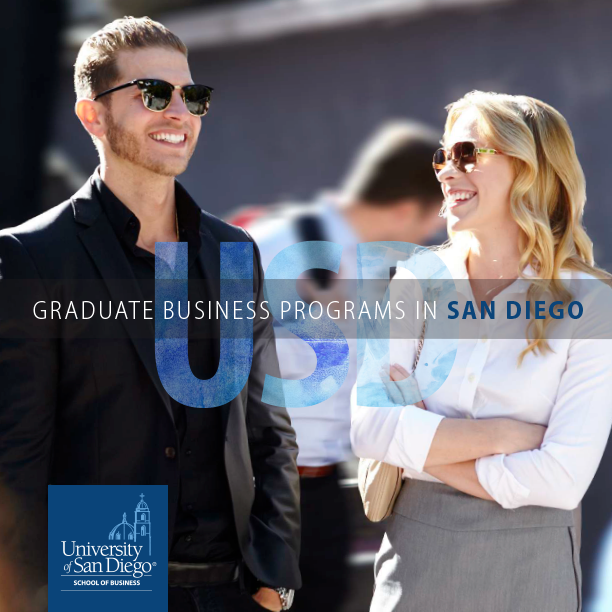 Please explore our MBA Program, which has a Supply Chain concentration and similarly strong ties to USD's Supply Chain Management Institute.